4k00:06London United Kingdom December 01 2018 Time lapse at Buckingham Palace full of tourists. 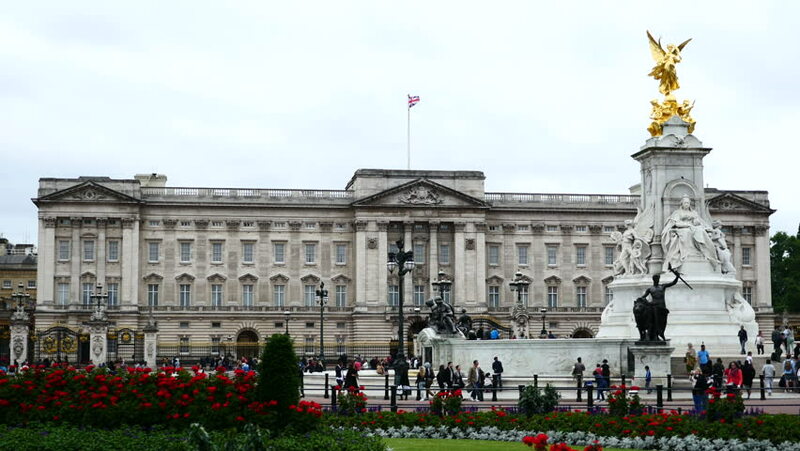 4k00:24LONDON, UNITED KINGDOM - June 15: Ultra Hd 4K, Time lapse of Buckingham Palace on a cloudy day on June 15, 2014 in London, United Kingdom. 4k00:16LONDON, UNITED KINGDOM - June 17: Ultra Hd 4K, Time lapse of Buckingham Palace on a sunny day on June 17, 2014 in London, United Kingdom.